Before NASA sends its Robonaut 5 (R5) into space, the robot first needs to go to university. The robot has been developed to help or even take the place of astronauts working in extreme space environments. The reason it failed at the last Defense Advanced Research Projects Agency (DARPA) challenge, some say, was due to Valkyrie being built in a hurry, with the focus on getting the mechanical side right, rather than spending time to program algorithms that would have helped it get through tasks. NASA has now selected the Massachusetts Institute of Technology and Northeastern University in Boston to develop the algorithms to get Valkyrie up and running, and ready for Mars. “Advances in robotics, including human-robotic collaboration, are critical to developing the capabilities required for our journey to Mars,” said Steve Jurczyk, associate administrator for the Space Technology Mission Directorate (STMD) at NASA. The two universities were chosen after their success in the DARPA Robotics Challenge. For a two-year period, the universities will receive $250,000 a year and have access to technical support from NASA. “NASA often looks to the commercial and academic sector to help advance the technologies we will need to explore beyond low-Earth orbit,” said Jurczyk. “We are excited to engage these university research groups to help NASA with this next big step in robotics technology development,” Jurczyk said. The Space Technology Mission Directorate (STMD) at NASA Headquarters is funding the research, and is in charge of speeding up the development of emerging technologies that will one day transform the way the space agency explores space. 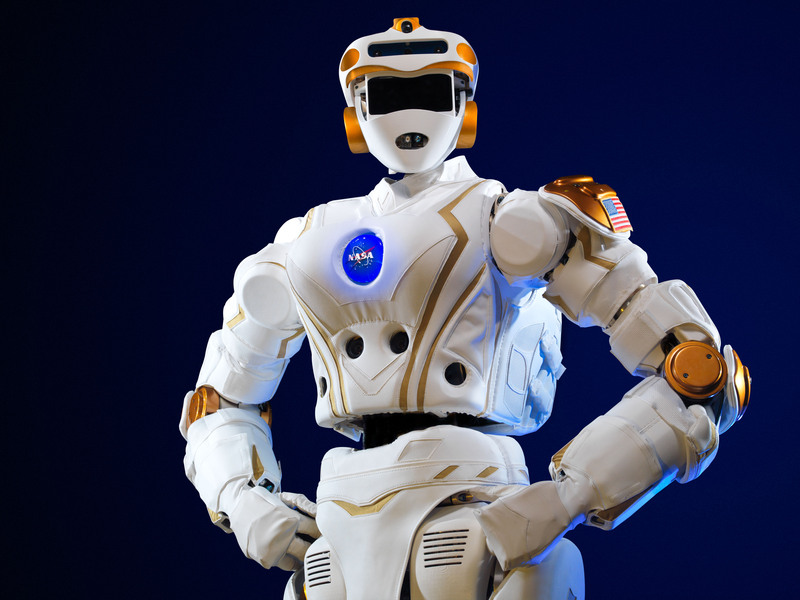 In a press release, NASA wrote: “NASA is interested in humanoid robots because they can help or even take the place of astronauts working in extreme space environments. Robots, like NASA’s R5, could be used in future NASA missions either as precursor robots performing mission tasks before humans arrive or as human-assistive robots actively collaborating with the human crew. “By providing the R5 platform to multiple robotics research groups, we are progressing the robot’s technological readiness so it will have the skills it needs for future space missions,” Jurczyk said. The MIT Computer Science and Artificial Intelligence Laboratory (CSAIL) team’s study, called “Robust Autonomy for Extreme Space Environments,” is headed up by Russ Tedrake. The team came in sixth place at the DARPA competition. The Northeastern team will be headed up by Taskin Padir, with their study being called “Accessible Testing on Humanoid-Robot-R5 and Evaluation of NASA Administered (ATHENA) Space Robotics Challenge.” Padir, however, was a professor at Worcester Polytechnic Institute, and was the co-head of their DARPA team, which came in seventh place. The university principal investigators will serve as critical partners in NASA’s upcoming Space Robotics Challenge, where the two R5 units will act as instruments. The challenge is part of the agency’s Centennial Challenges Program, and is divided into two competitions — a virtual competition using robotic simulations, and a physical competition using the two upgraded R5 robots. 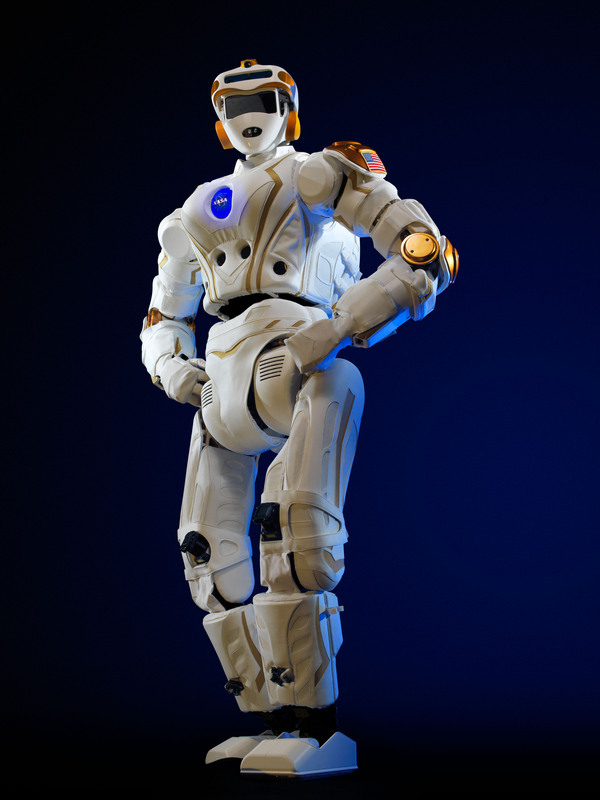 The goal of the challenge is to create better software for dexterous humanoid robots used in space missions, giving them more autonomy, according to a statement from NASA.